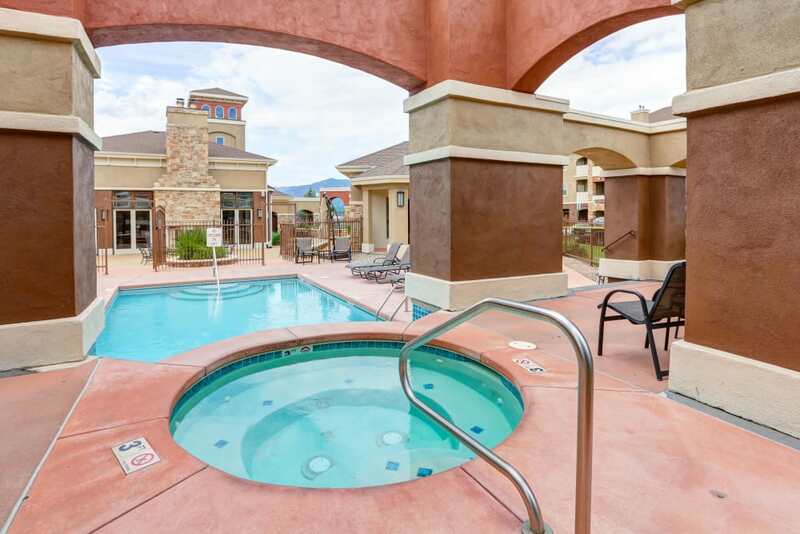 Take in the magnificent view of Bella Springs from our photo gallery. 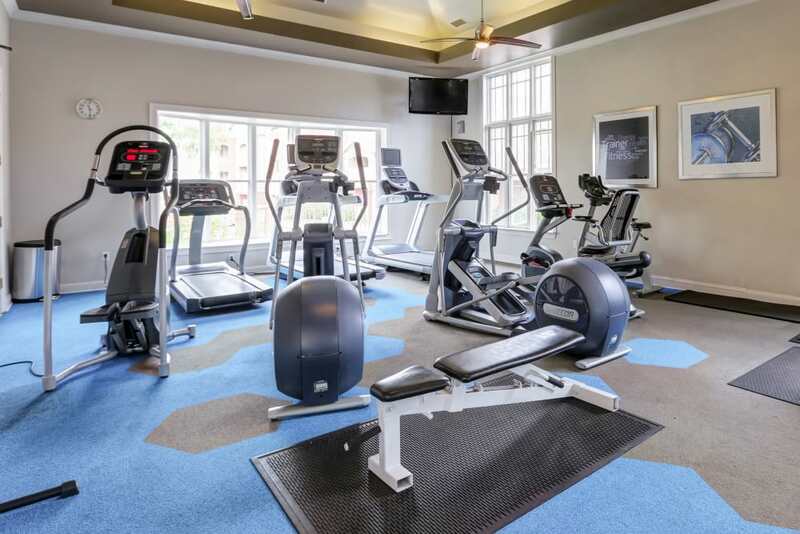 Our interiors and community amenities embrace a unique combination of contemporary style and timeless elegance. 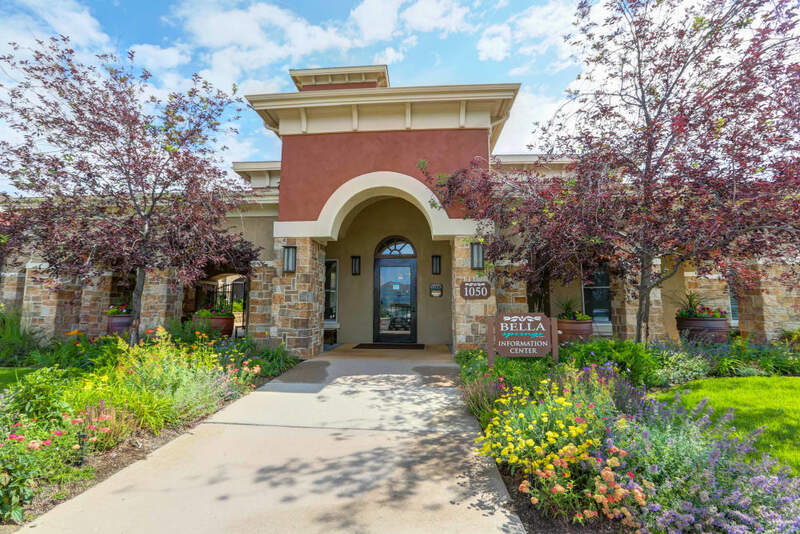 Italian-inspired architecture meets mountain majesty at our ideal North Gate location in North Colorado Springs. 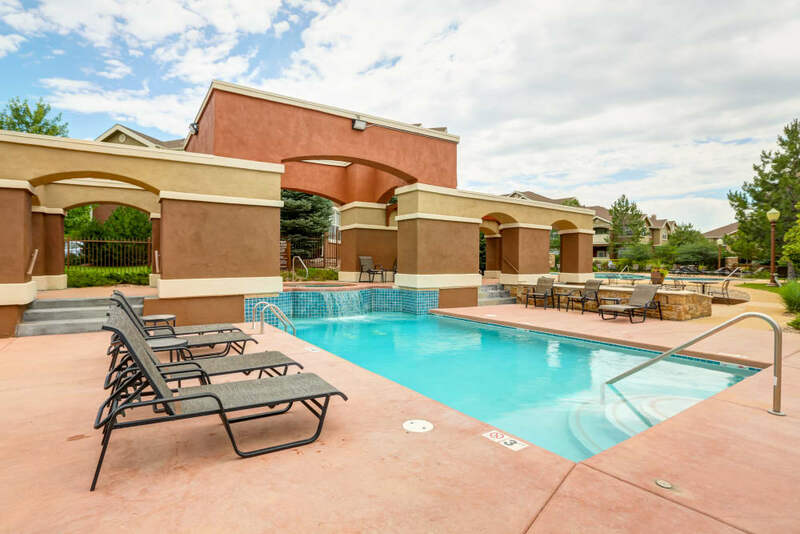 Watch the steam rise off the heated pools from the comfort of the expansive sundeck. 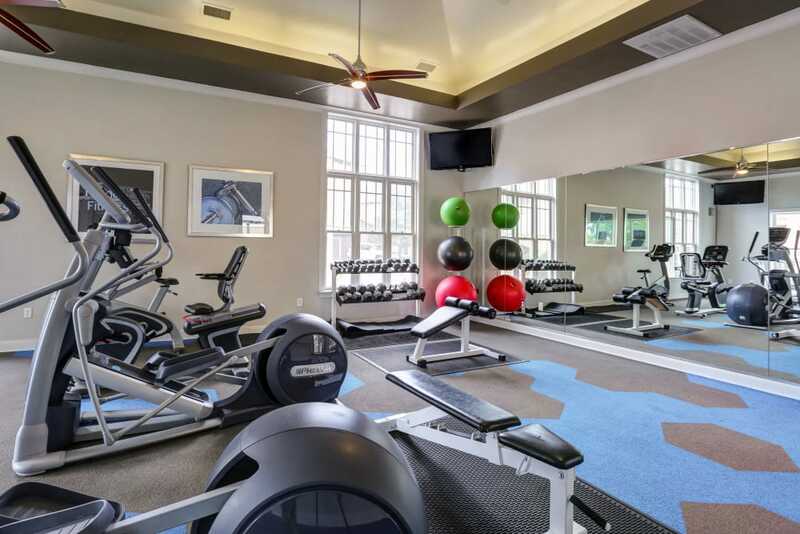 Our clubhouse is a wonderful gathering place for a weekend brunch, holiday celebration, or some quality time in the fitness center. 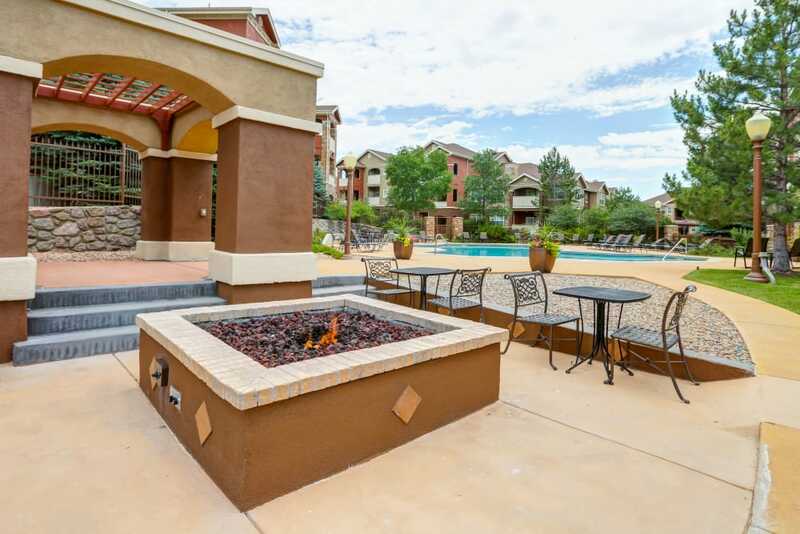 Everywhere you turn, our community offers a brilliant perspective of good living in Colorado Springs. 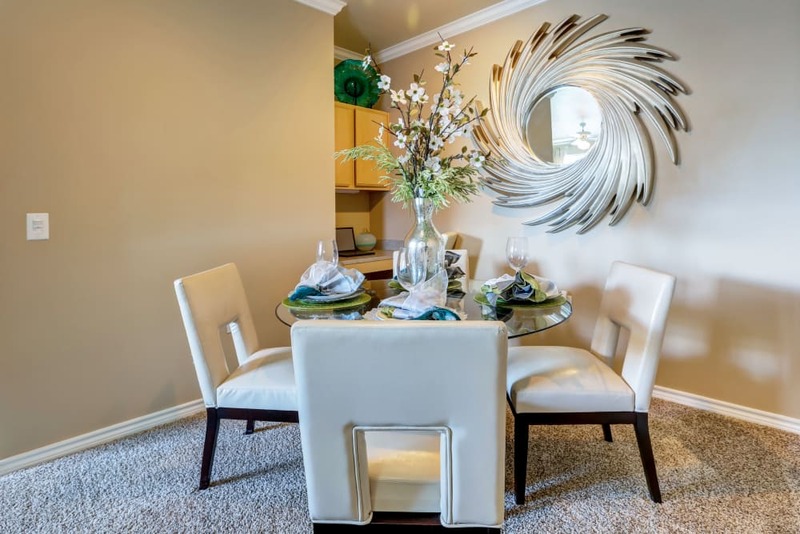 Interior features reflect an attention to detail. 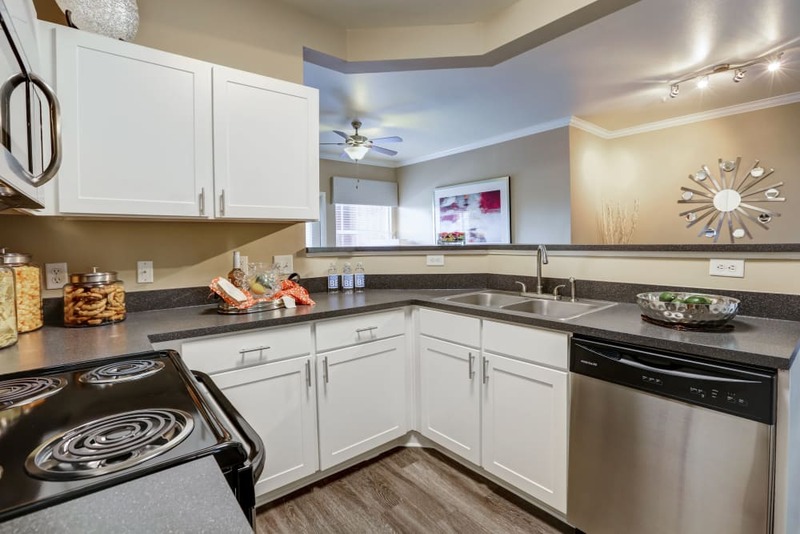 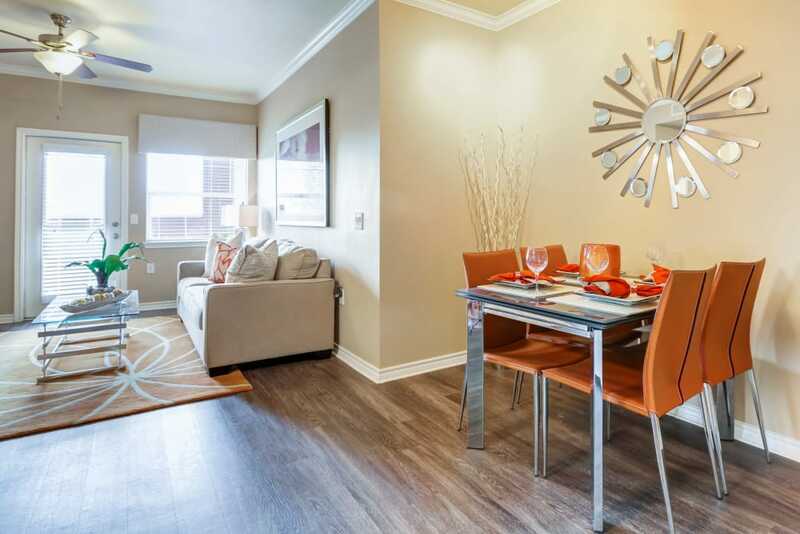 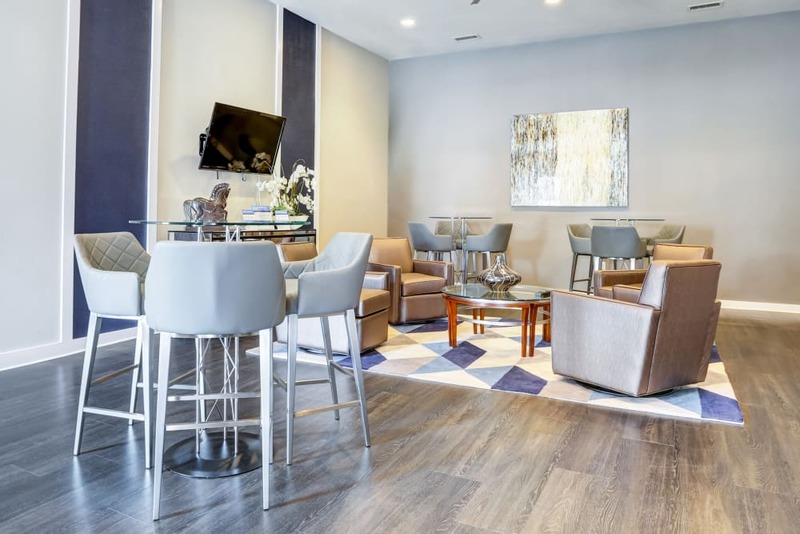 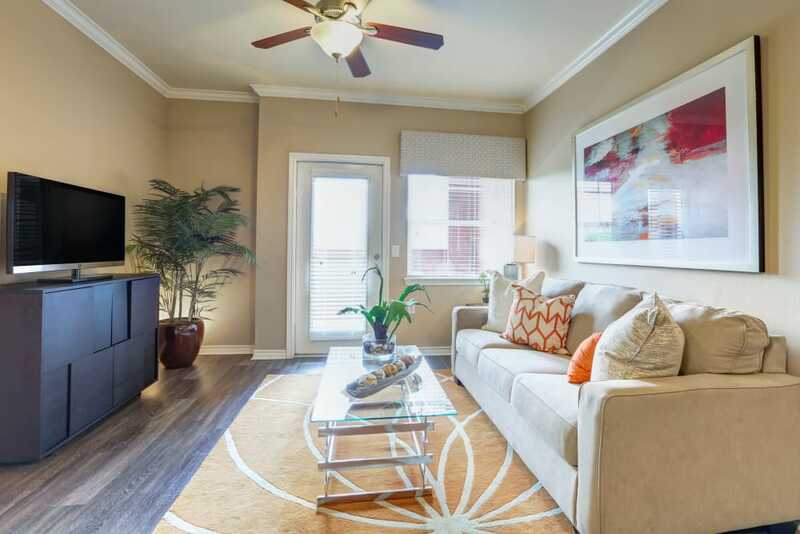 Your one, two, or three bedroom apartment for rent takes advantage of all the space, with open-concept floor plans, nine-foot ceilings, a kitchen pantry, linen closet, and walk-in storage. 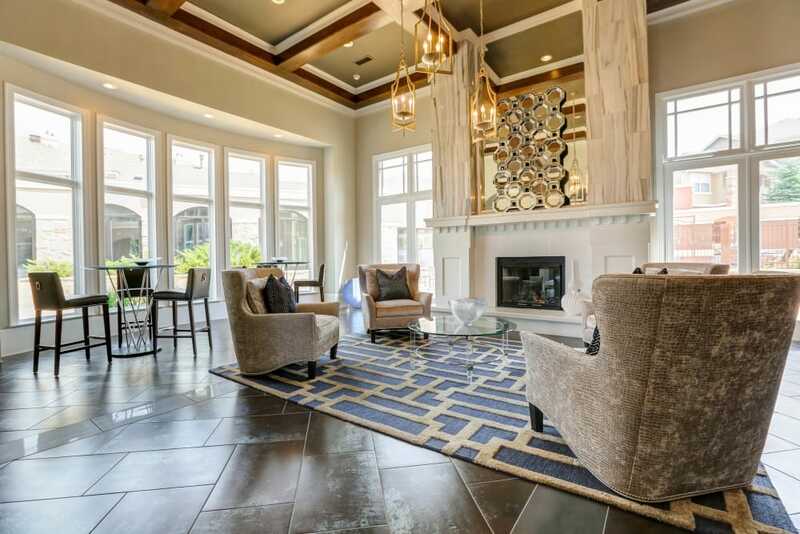 Built-in bookshelves look smart and are practical, while hardwood-style floors provide a smooth foundation for your style. 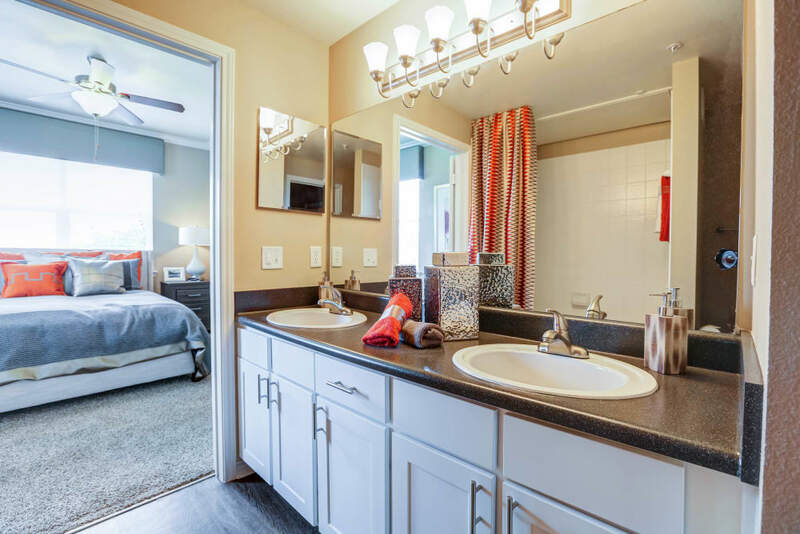 This is the home you’ve been searching for. 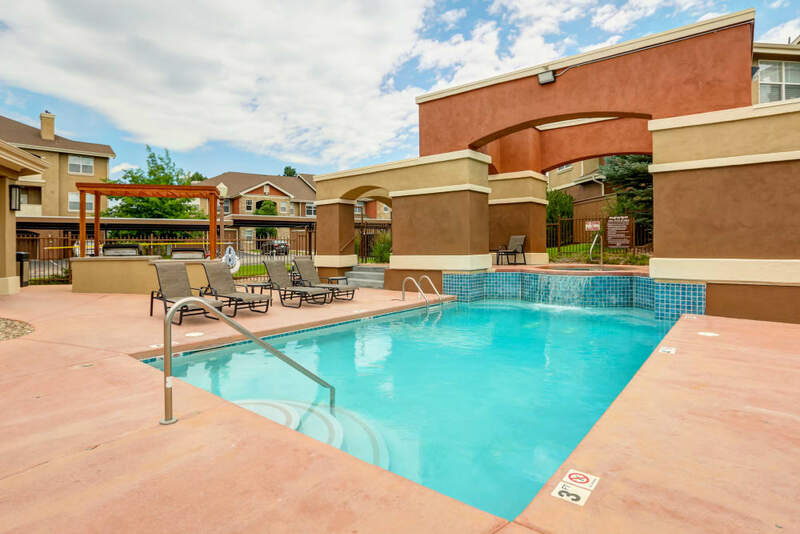 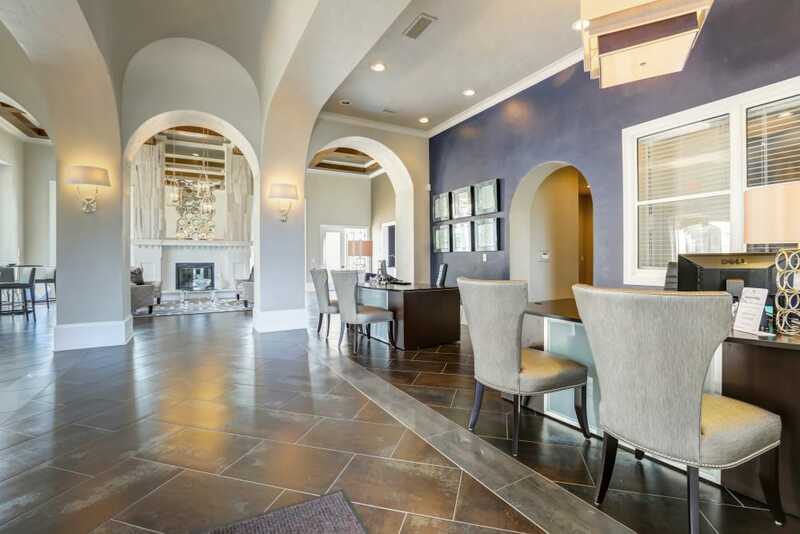 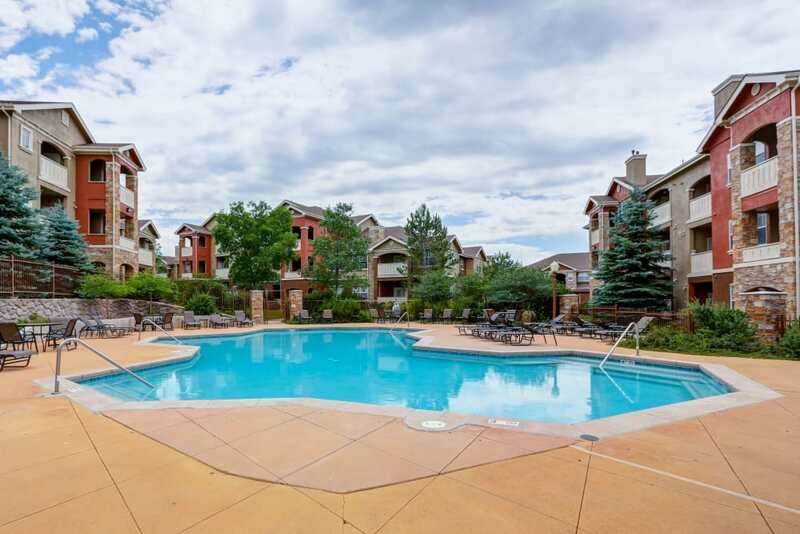 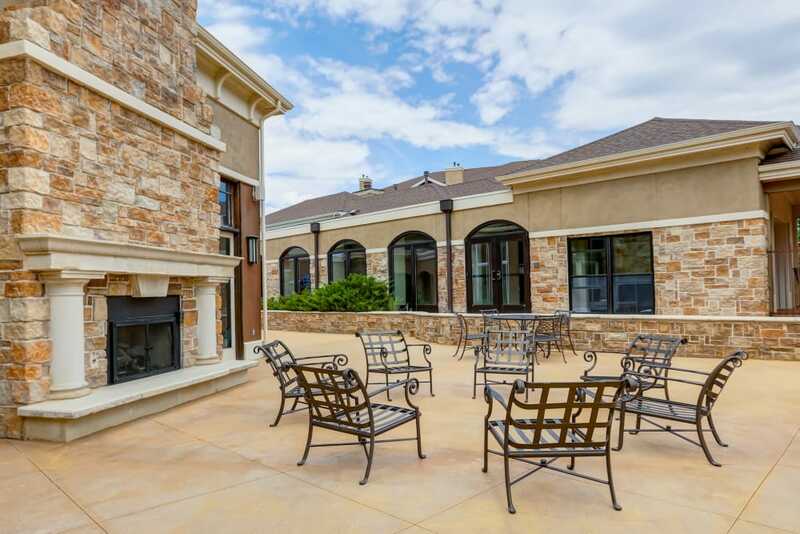 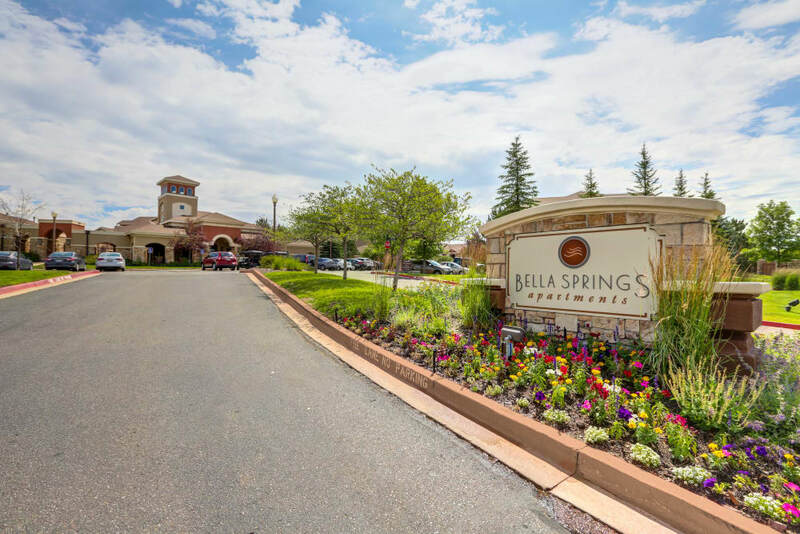 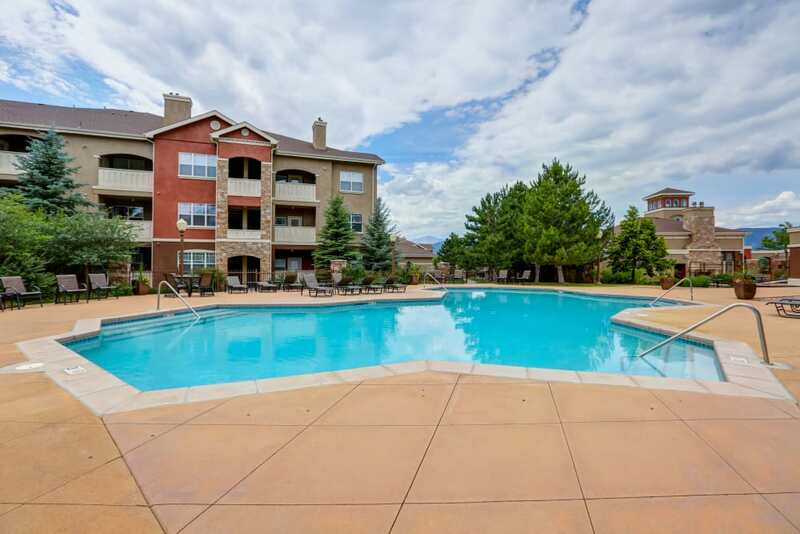 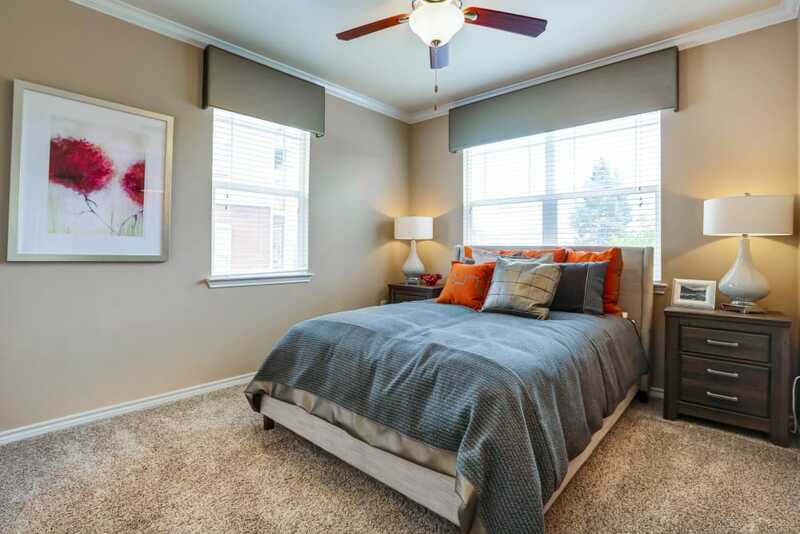 Visit our Amenities page to view the complete list of fabulous features and amenities, and imagine your lifestyle at Bella Springs Apartments in Colorado Springs.